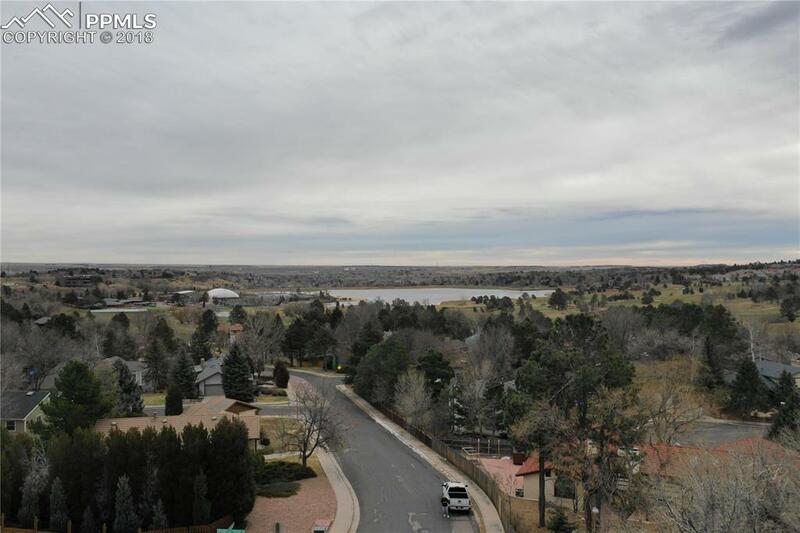 Truly breathtaking lot within walking distance of Cheyenne Mountain Country Club! 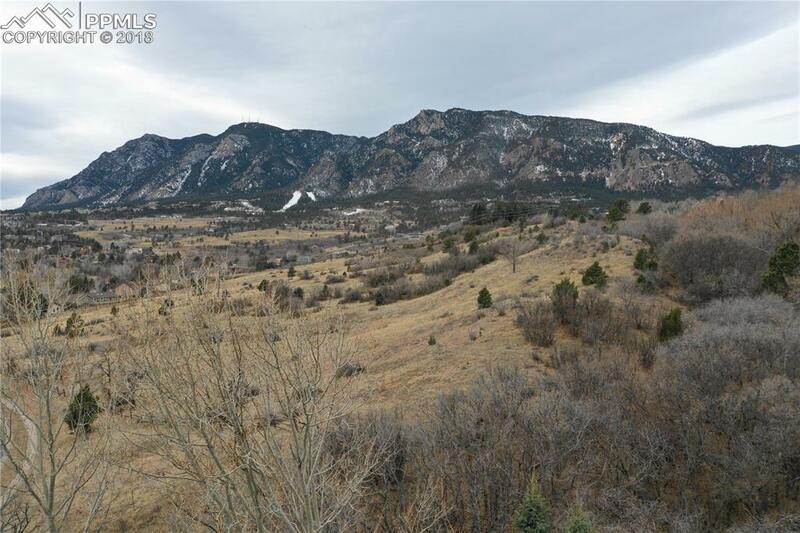 Surrounded by mature trees, this hillside lot feels like a mountain retreat with plenty of wildlife and a creek. 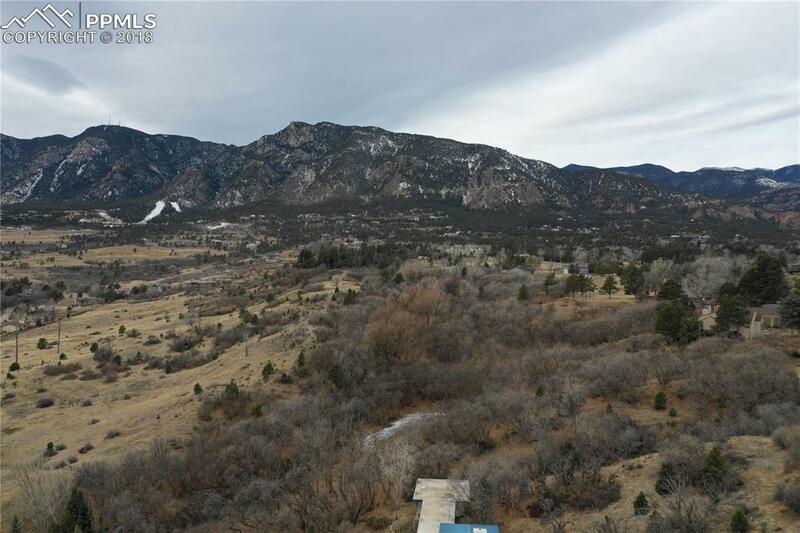 There are incredible views of Cheyenne Mountain from the driveway. 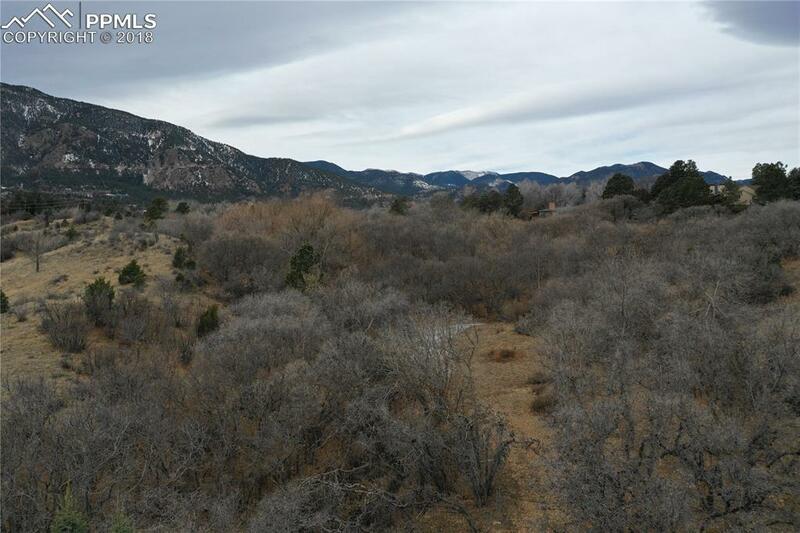 This private lot is the perfect place to build your dream home.